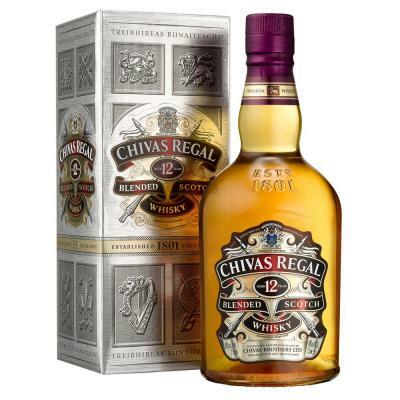 A superb 10 year old Irish single malt and winner of Best Irish Single Malt Whiskey at the 2007 World Whiskies Awards. Bushmills are always scored highly in Jim Murray's Whisky Bible, with the 10 year old being awarded 92.5 points in 2013! 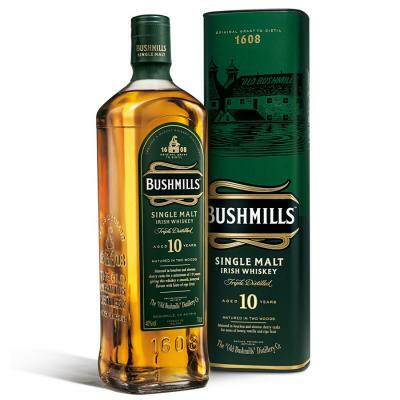 His has been the standard single malt release from Bushmills for many years and is drawn from triple distilled malt that is aged in both bourbon and sherry casks. 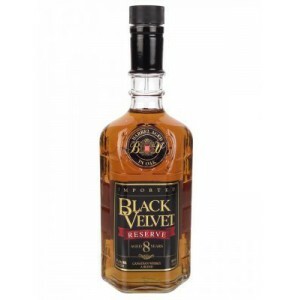 The sherry cask influence is very subtle (less so than Black Bush), and the overall taste is quite light and delicate. 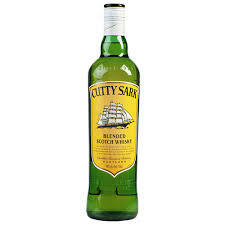 This is more about good bourbon casks maturation and it has a creamy, yet light mouth feel along with some crisp barley, warm vanilla and gentle pepper and spice flavours. LAD Int© 2019. All Rights Reserved.